No filters needed for these absolutely breath taking views of the inlet marsh! 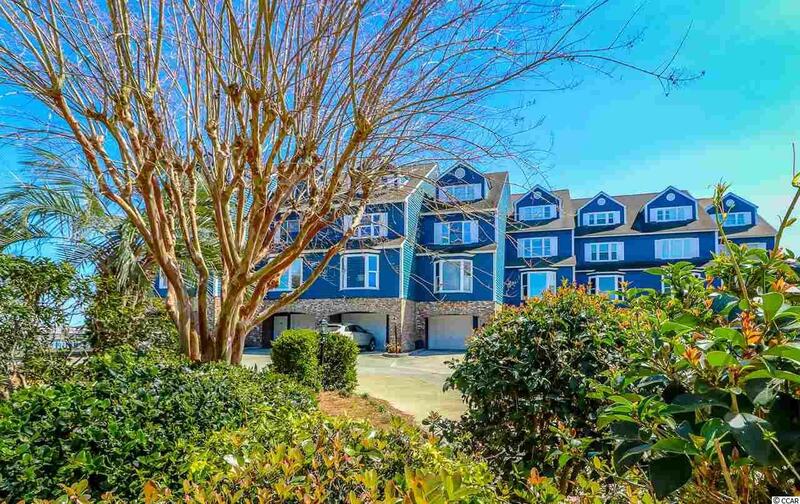 This 3 bedroom 3.5 bath 2 car garage townhome is one of the most unique properties you will ever see hit the market. Enter the home on the ground floor via the front door or your oversized 2 car garage with workshop area. 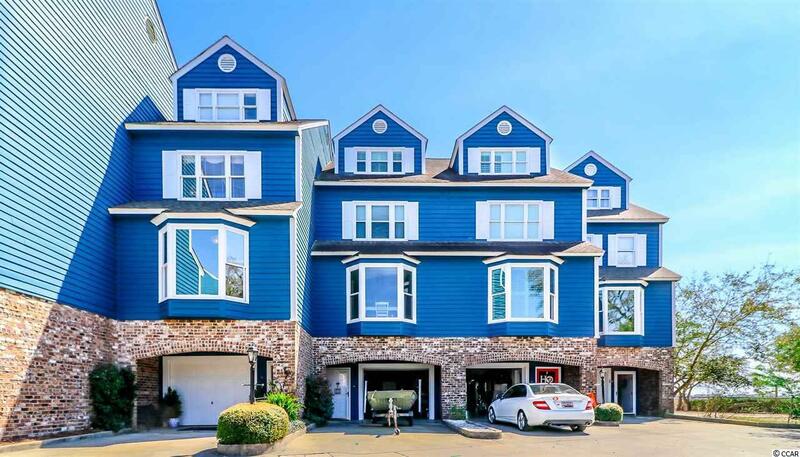 Come up the stairs to discover your main living area, spacious kitchen, dining area and gorgeous natural lighting courtesy of the scenic sliding glass door balcony porch and stunning inlet marsh panoramic views. You can take the stairs or the elevator to the second story to check out two guest bedrooms both featuring private full baths. On the top floor you will discover the master suite featuring a private full bath, walk in closet and yet another balcony with stunning views to enjoy your quiet time and morning coffee or evening cocktails with friends and family. In addition to your 2 balconies, you have a private deck directly on the water to enjoy meals, game night or just the serenity of the marsh. 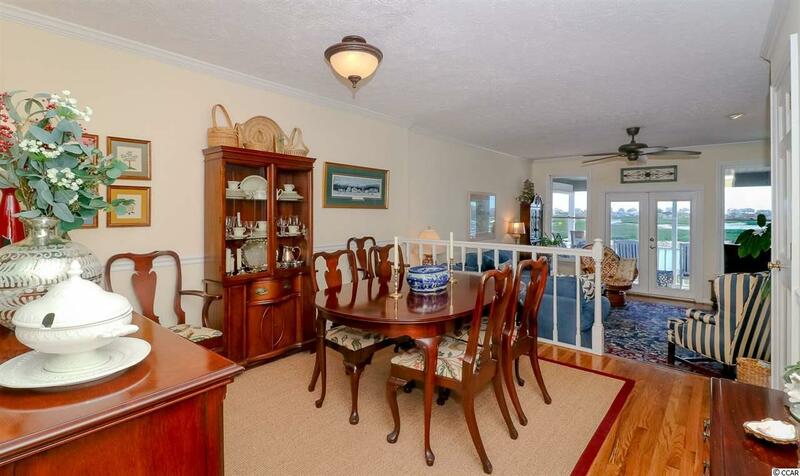 A community boat ramp and outdoor pool just steps away from your door. Imagine getting on your boat just steps away from your back door and cruising the inlet anytime you want, truly Inlet living at it's finest. 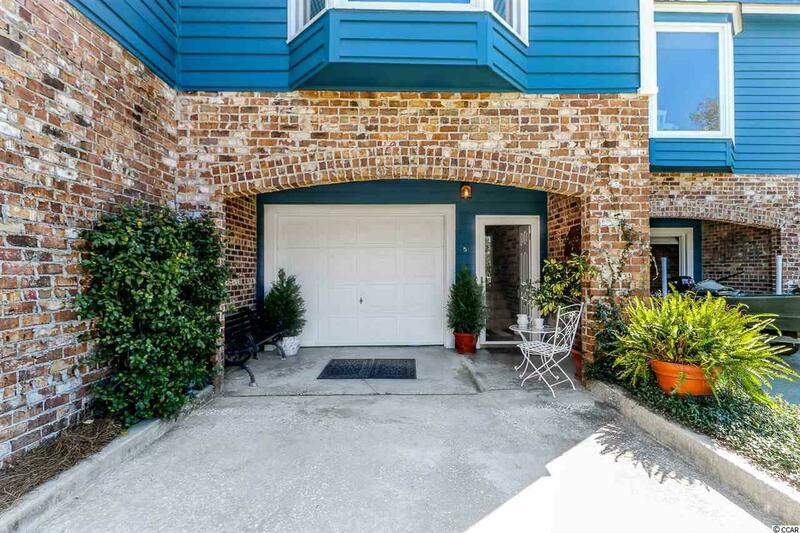 Great location that is tucked away, but also just minutes away from dining, beach access, entertainment, the famous Murrells Inlet marsh walk and shopping. Measurements are not guaranteed and up to the buyer to verify.